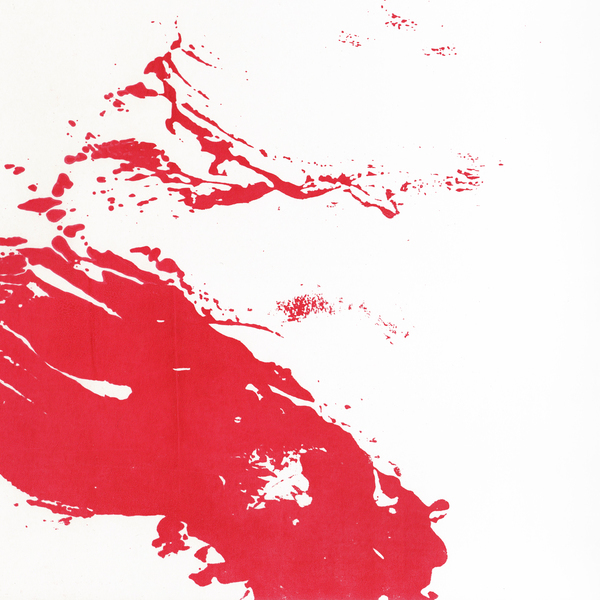 Northern UK-based artist Rian Treanor re-imagines the intersection of club culture, experimental art and computer music with a super smart debut for The Death of Rave. Galvanising and accelerating garage and techno with cuttingly crisp tonal diction and pointillist percussive palette, ‘A Rational Tangle’ demonstrates Treanor’s adroit and finely-nurtured rhythmelodic instincts through a quicksilver syntax of kerned, polychromatic 2-step patterns and whipsmart, emotive jit music. 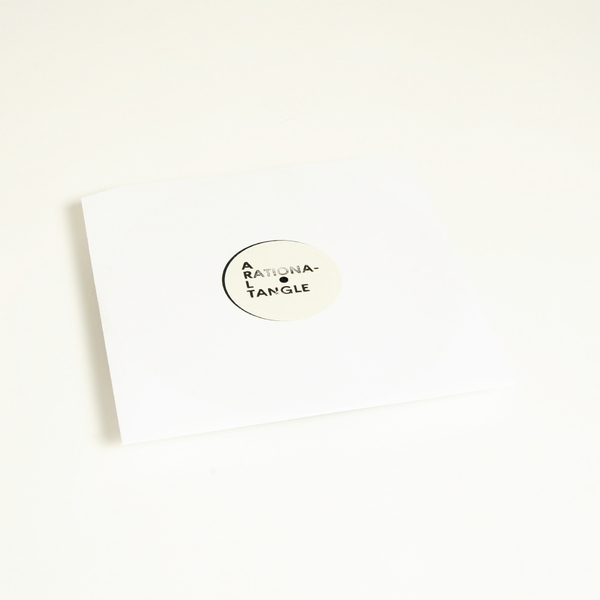 The EP’s four tracks vacillate ping-pong ballistics and recursive melodic motifs constructed in Max/MSP, dancing from pendulous, aerobic minimalism to taut, synthetic tabla grooves with grid melting nous, whilst also taking in gamelan-esque hypeR&B through wormholes of smeared and curdled harmonics, plus one dead lush section of Detroit-via-Yorkshire styled hi-tech funk. The production is stainlessly dry and future-proof whilst Rian’s arrangements are considerately efficient, yet it’s all blessed with a pop or ’floor-ready turn of phrase that reveals new kinks, fills and twysts with each return listen. 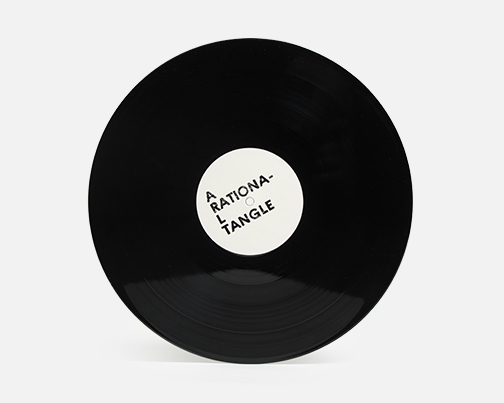 Whichever angle you view it from ‘A Rational Tangle’ forms a rewarding introduction to the work of a very promising and distinct new voice in electronic music. 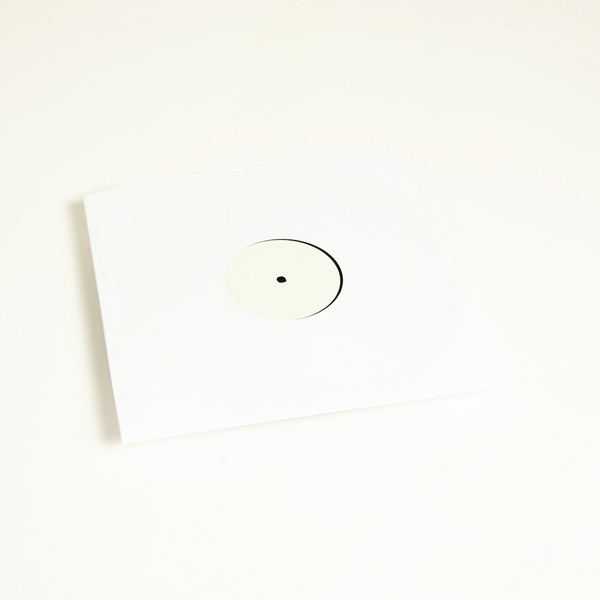 Rian Treanor's debut release from 2015 now Back in stock - Hand stamped white label, 300 copies.